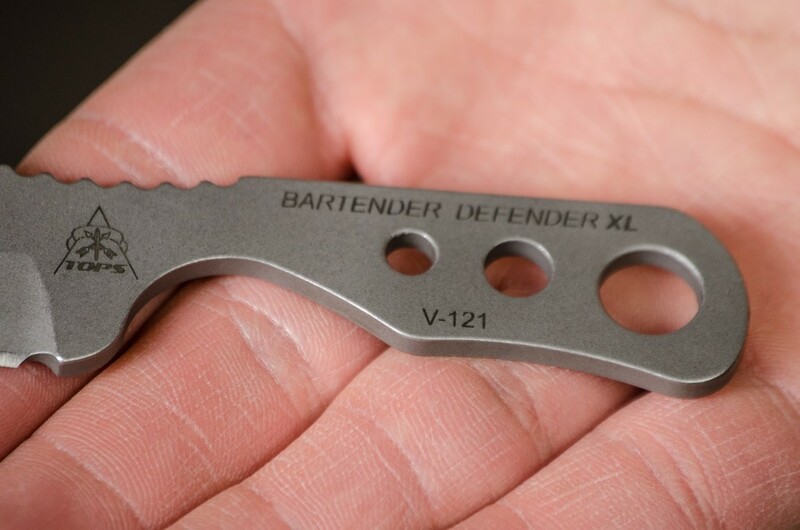 The Bartender Defender now in XL. 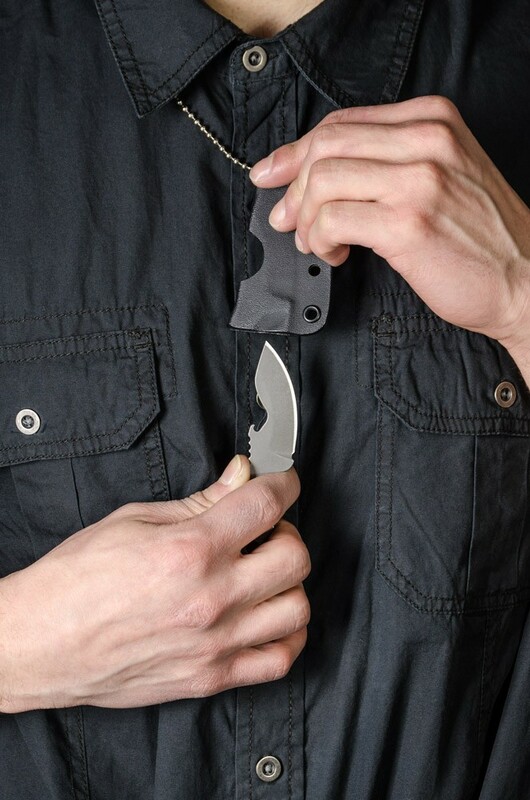 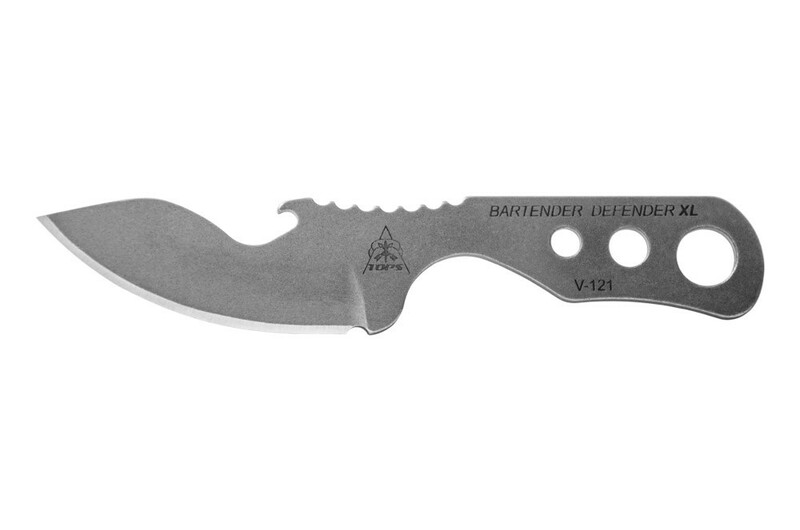 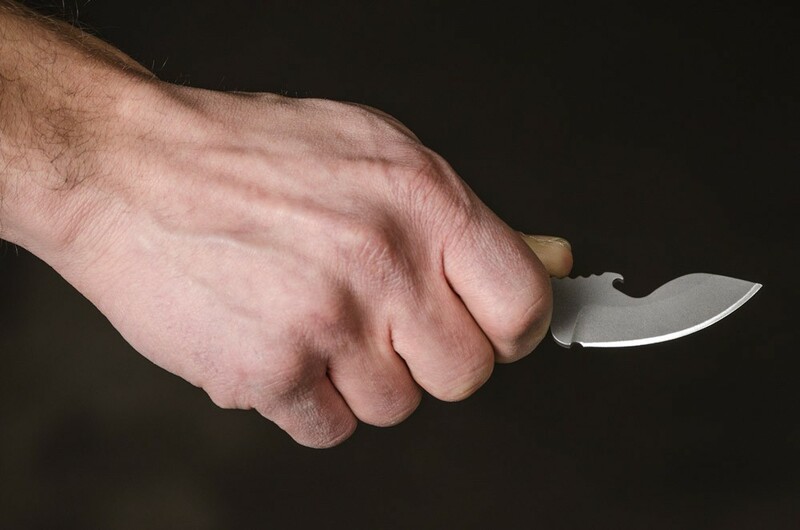 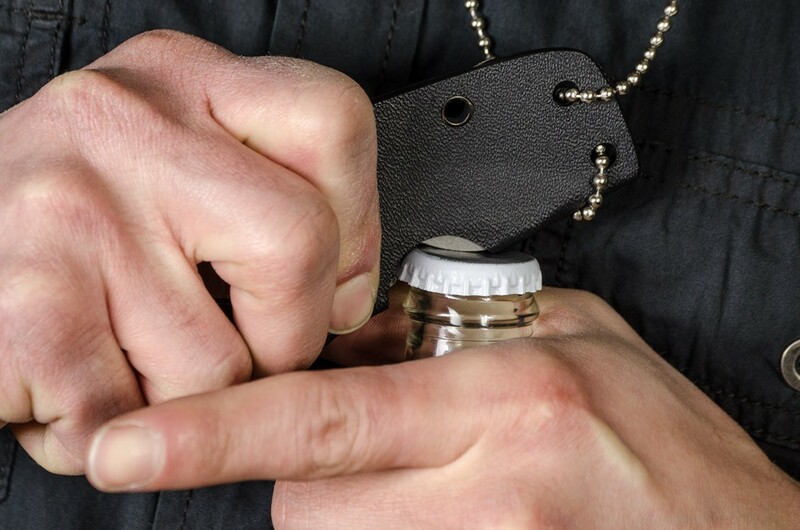 The Bartender Defender XL is a follow up to TOPS’ very popular Bartender Defender. 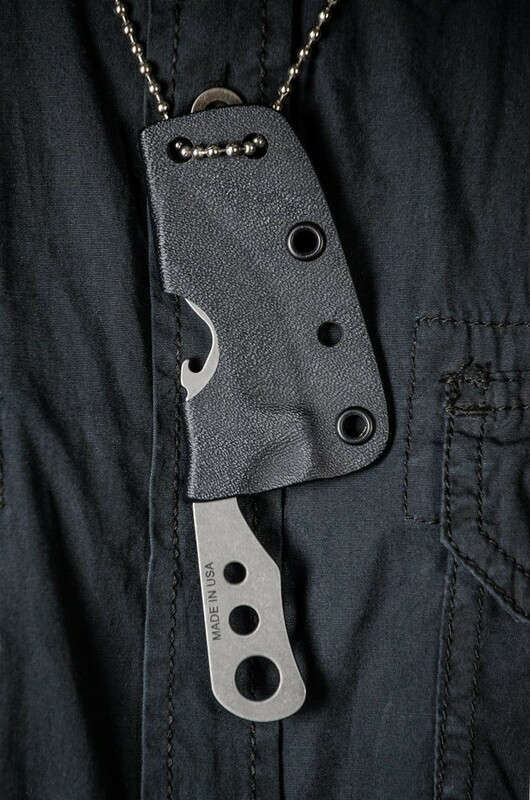 This model was made thanks to specific customer feedback. 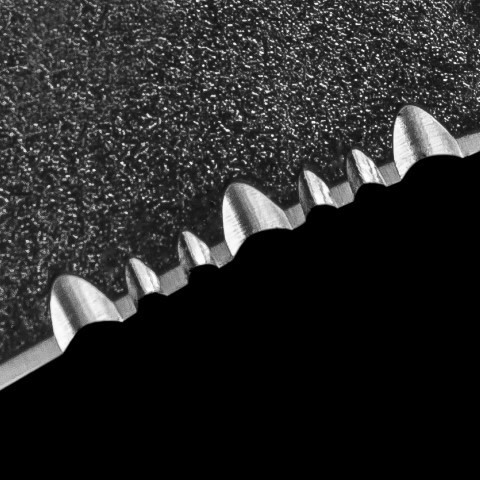 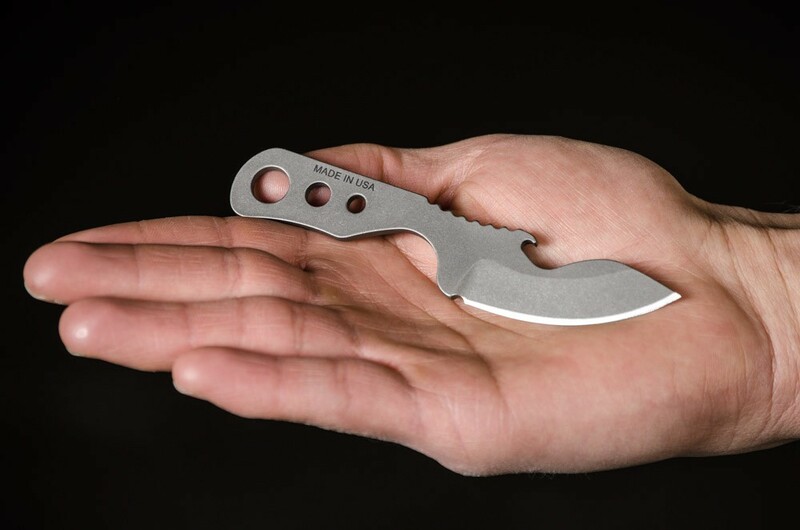 Many liked that the original was extra small and lightweight, but wanted a slightly longer blade to work with. 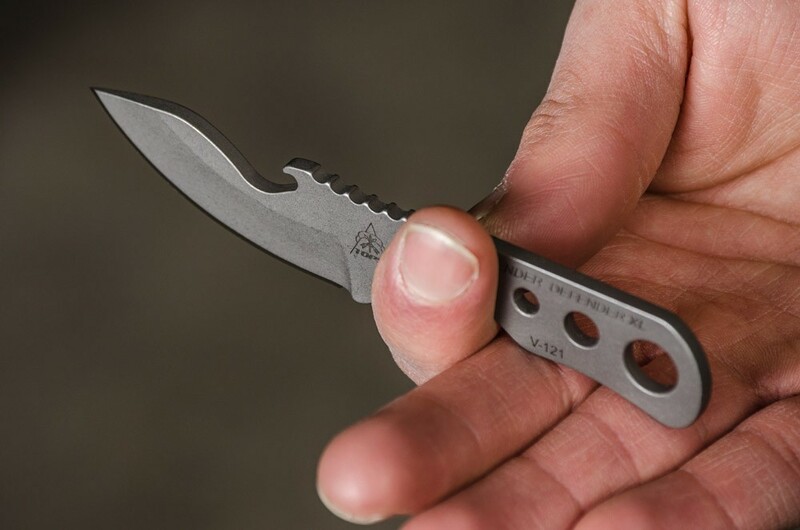 Don’t let the “XL” fool you. 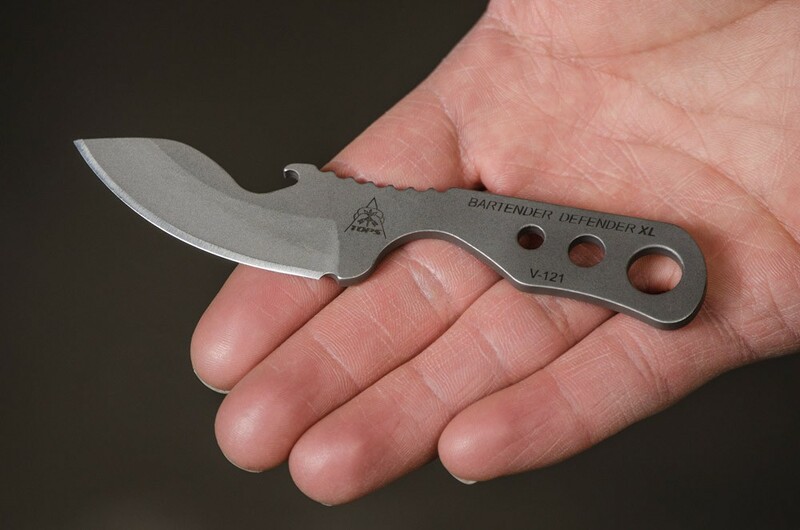 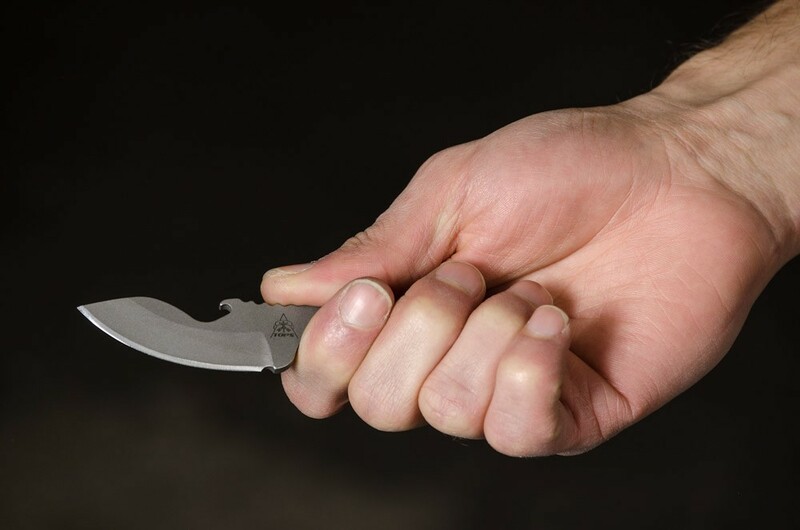 This new model is still less than 5.5” long when it’s sheathed, but has a blade over 2” long. 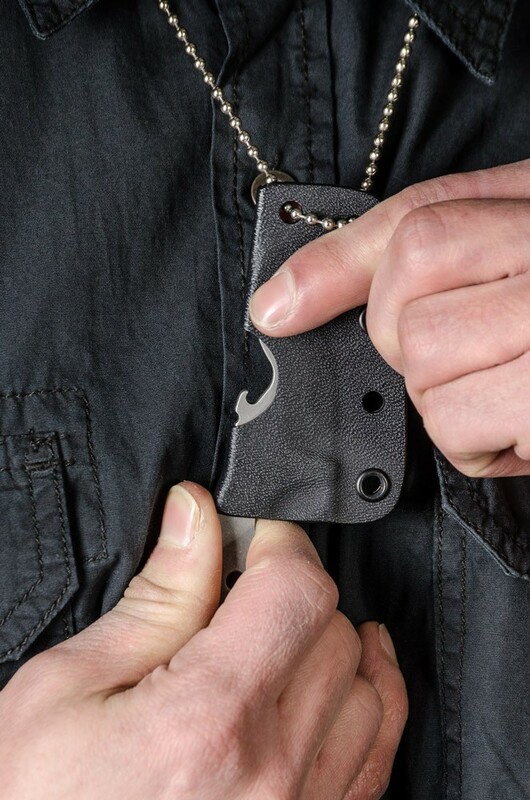 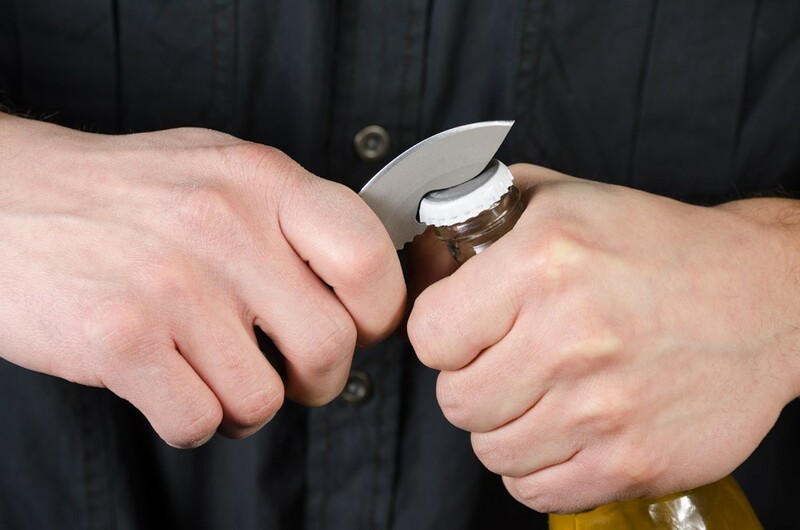 Another update is that the bottle opener is accessible without having to remove the knife from the sheath. 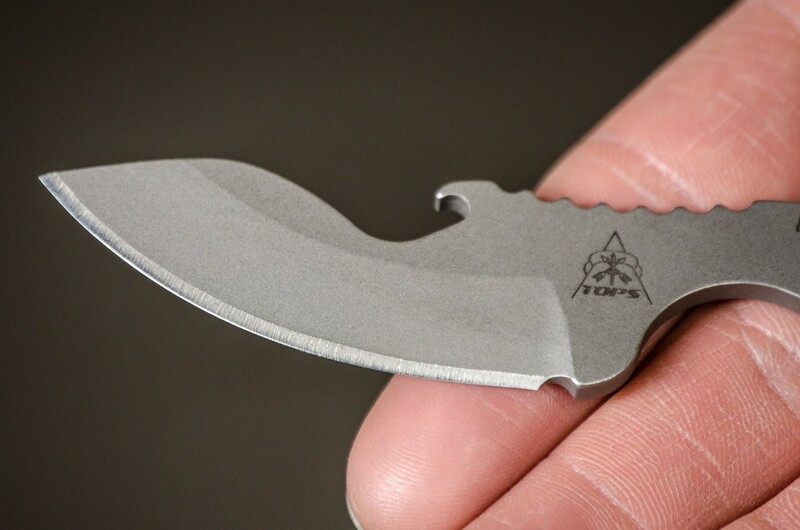 TOPS went with a smooth and attractive tumble finished 1095 blade with a clear Cerakote to protect from rust. 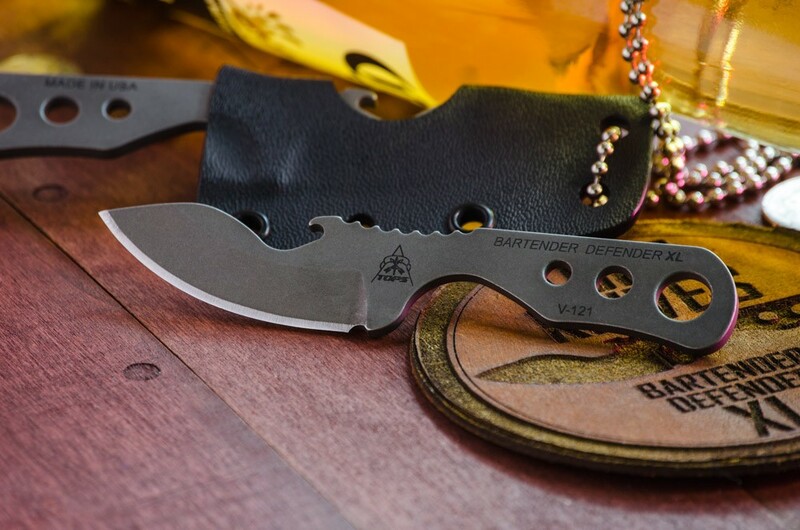 The Bartender Defender XL is an excellent choice for those who are constantly opening boxes and/or brews.